More rumblings from the live-action-fairy-tale world! 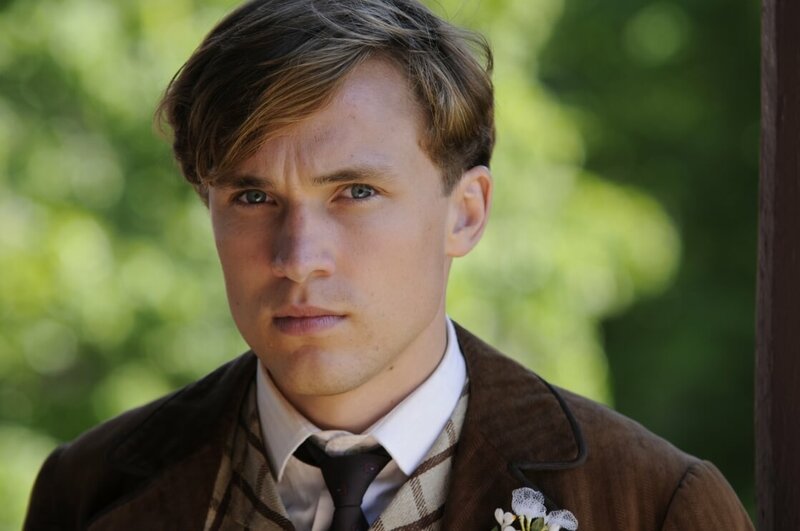 “The Royals” star William Moseley has joined the growing cast of the new live action adaptation of “A Little Mermaid,” inspired by the Hans Christian Andersen fairy tale. Shirley MacLaine and Poppy Drayton also star in the film produced by MVP Studios, along with Loreto Peralta (“Instructions Not Included”), Diahann Carroll, William Forsythe (“Boardwalk Empire”) and Gina Gershon. The screenplay is written by Blake Harris, and it will be directed by Chris Bouchard. This version of the tale is not to be confused with another live action “Little Mermaid” adaptation — starring Chloe Moretz, which is currently in the works by Universal. Mermaids…Mermaids, everywhere! What, you mean Sophia Coppola really WAS going to do the “real” Mermaid movie at Universal? I thought that was just a viral comedy video!